Are you looking for new business? 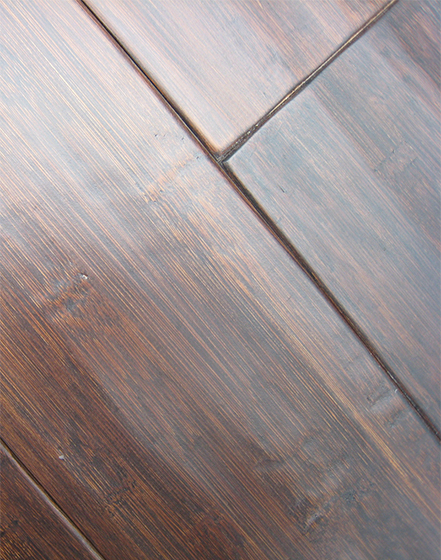 Do you want flooring jobs that cover over 1000+ sq. ft. in size coming in on a weekly basis? Our customers all over the USA are in need of qualified and competent flooring contractors who know how to install laminate flooring, hardwood flooring, vinyl flooring and carpeting. All buildings need some sort of floor covering, and on day to day basis we get request from people needing wooden floors installed or carpeting. If you have a flooring company that can fulfill these needs, then we are the right lead service for you. You will be able to find these types of jobs plus more through Powered By Pros. There has never been a better time to sign up with us as we are need of good qualified flooring contractors to refer customers to. Should you have the skill set and knowledge to be able to install wooden floors and carpeting for our clients then we could be the perfect match for you. We look forward to hearing from you and having one of our customer service reps guide you through the sign-up process or tell you a little bit more about our company and the type of flooring leads we can provide you for your area. Set yourself apart from the competition and get the edge over them by having more leads on a monthly basis that you’re able to close.